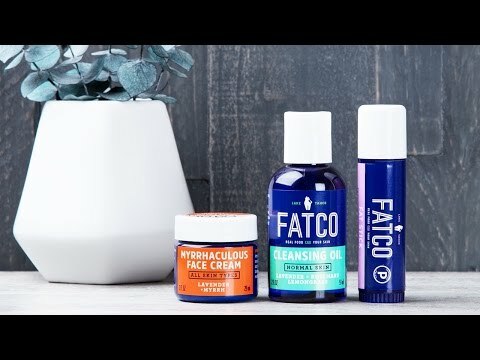 Made in the USA paleo skincare applies the same unprocessed, all-natural diet philosophy to the outside of your body. 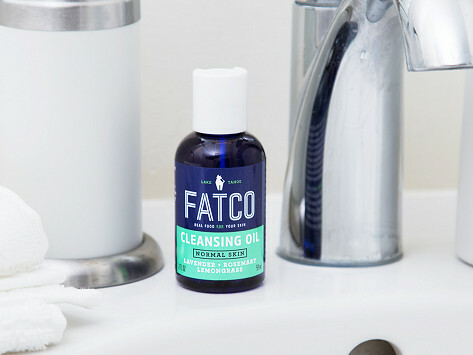 This blend of organic oils—like rosemary, lavender, and lemon grass—gently cleanses your face without over drying, and without anything artificial in the formula, either. The result is naturally clean, soft, and healthy skin. This is not for me. I used as directed and it doesn't clean my face. It just leaves it with heavy oil on it.